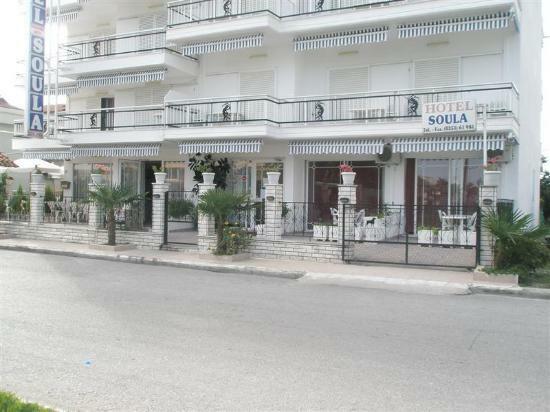 Soula Hotel is a family run, ideal for those looking for tranquility and relaxation by the sea. 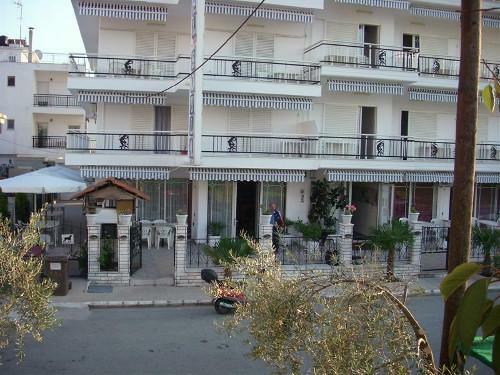 It is located a few meters from the famous sandy beach of Katerini in an area close to all amenities (restaurants, super markets, bakery, coffee bar etc. ), perfect for the holidays and your relaxation. Operates from April until the end of October. We expect to enjoy moments of relaxation and calm and we wish you a nice summer!